Business travellers planning getaways in London should consider a stay at the Grand Royale London Hyde Park, where excellent facilities to meet the needs of all corporate visitors can be found. 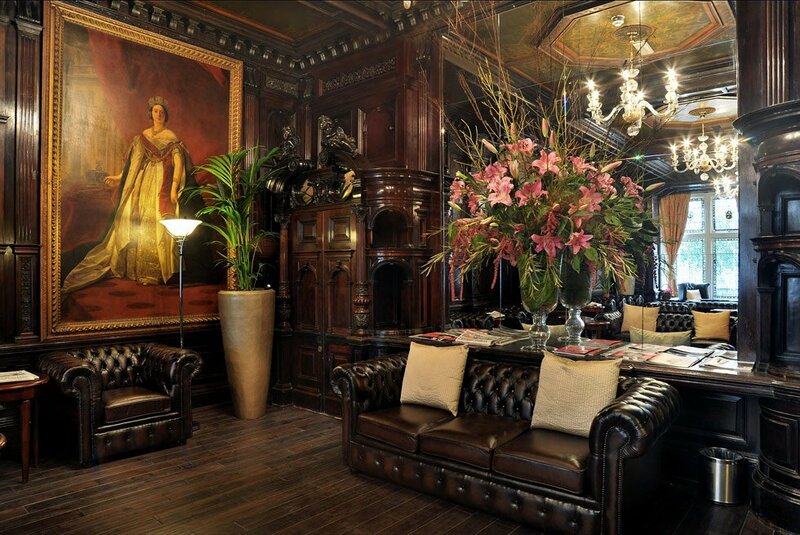 Located in the historic London district of Bayswater in the City of Westminster, the hospitality provider also provides a wealth of history and heritage for guests to experience and enjoy. 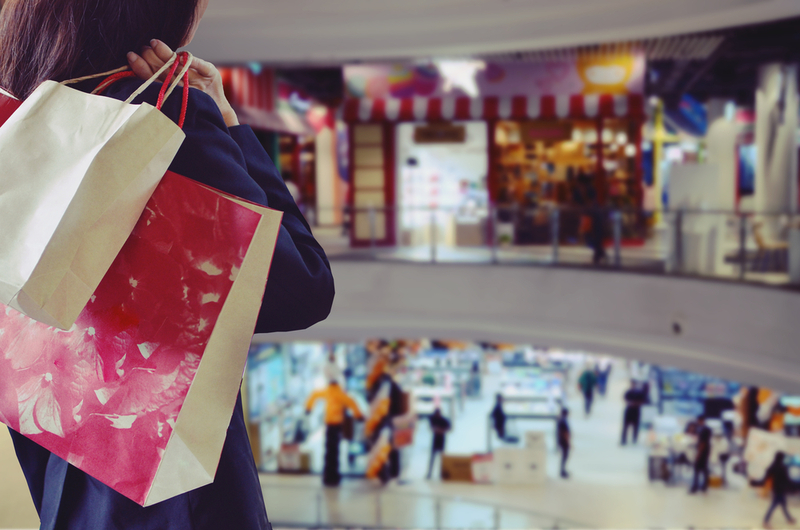 From historic nearby attractions like Hyde Park, through to the trendiest restaurants and bars just a short walk away, business visitors will find plenty to see and do in this busy and popular area of the city. Providing everything that the modern business traveller requires – comfort, connectivity, a calm atmosphere and classically-cultured decor – the Grand Royale London Hyde Park is the epitome of style and high-class hospitality in London. 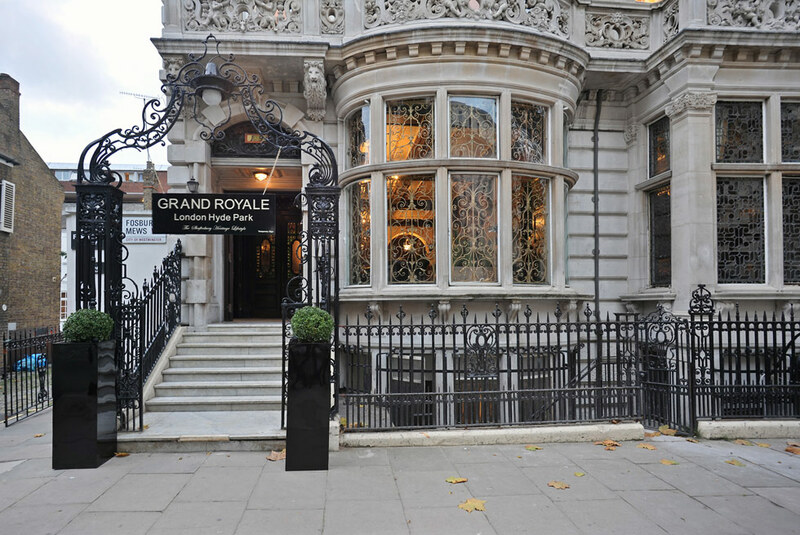 A four-star establishment in the heart of one of the capital’s most popular locations for business and tourism travellers, the Grand Royale London Hyde Park offers a wide selection of excellent facilities, with high-speed broadband available throughout the property. In addition, visitors can enjoy a relaxing meal or drink in the hotel’s bar and restaurant, which is open throughout the day. The period features of the Grand Royale London Hyde Park help to create an atmosphere of chic civility, with leather wingbacks, open fireplaces and mahogany furniture to be ,found in many communal areas. The rooms are also well-turned-out, with fresh towels, fresh linen and all the modern conveniences that visitors would expect from a high-end hospitality provider. 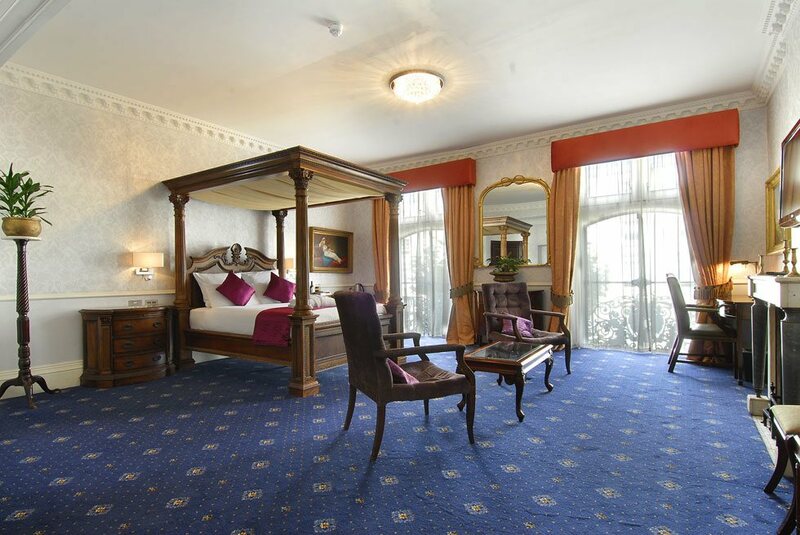 Elegant and beautiful, the hotel is a perfect choice for anyone hoping to escape the hustle and bustle of the busy London streets to an oasis of luxury and calm. Located in historic Bayswater, the Grand Royale London Hyde Park is also one of many impressive buildings in the area, with a charm to disarm even the most travel-weary of guests. Its Victorian architecture is striking to behold and creates a certain ambience that has discerning guests returning time and again. An area that has been traditionally cosmopolitan, Bayswater has been a magnet to communities from around the world – most notably the Greek community during the last century, with St Sophia’s Cathedral London’s largest Greek Orthodox church. The influx of people from such varied backgrounds has helped to create something of a melting pot of cultures in Bayswater, with a rich and interesting heritage all of its own. Indeed, the area has seen a wide variety of people moving here over the years, with a high proportion of American immigrants, as well as boasting the capital’s largest Brazilian community. Attractions that hold an impressive heritage of their own in the area include Kensington Palace and the adjoined Kensington Gardens, as well as the capital’s first department store – Whiteley’s – and the always-impressive Hyde Park. Travellers planning onward journeys from the Grand Royale London Hyde Park can make use of excellent local transport links to make their travel plans that much more straightforward, with the London Underground network a popular method of getting from A to B in bustling London. Visitors to the area can also make of use of excellent overground rail links from the nearby station of Paddington, while bus services operate around the clock as well. Full details of all local public transport options can be found by heading to the official website of Transport for London. Business travellers planning journeys by car in London are advised that traffic volumes can be high throughout the day, especially during the busy morning and evening rush hours. Motorists are therefore advised to plan their journeys to avoid these times of extra congestion, while pre-booking parking is also recommended, as spaces can be limited. Share the post "Heritage and hospitality making a perfect stay for business travellers at Grand Royale London Hyde Park"